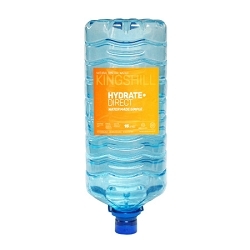 Customers within the M25 can purchase our 12L & 19L Bottled Spring Water for Water Coolers and have it delivered directly to their doors for free. 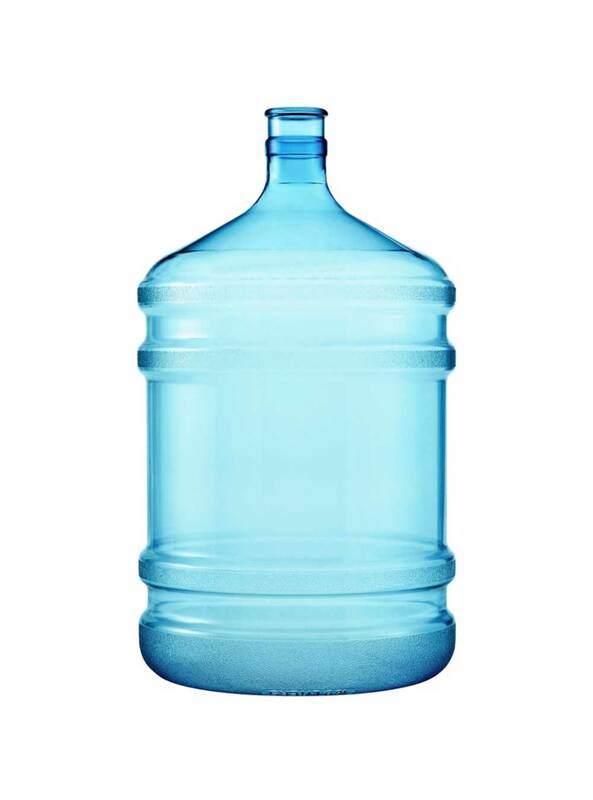 We will contact you directly to arrange the delivery and collection of your water bottles. Just click 'Request a Quote' and we will get back to you shortly. 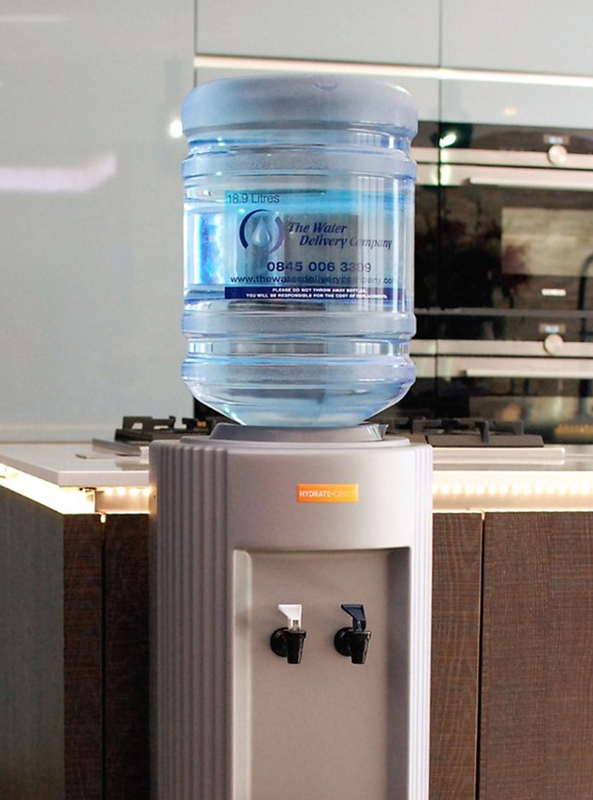 We also sell a wide variety of water coolers, drinking fountains, bottle fillers and taps for sale or rent. I have just had 2 bottles delivered (and 3 taken away). It was very kind of you to arrange this delivery at the last minute. I am grateful for your amazing customer service.